Harry Cheaks Production offers live performance sound engineering, DJ services, and a high definition technology recording studio. The design goal for harrycheaks.com was 1) to be clear about services offered, and 2) to appear as a professional service so new clients feel confident Harry will show-up, prepared, and on-time to every performance. 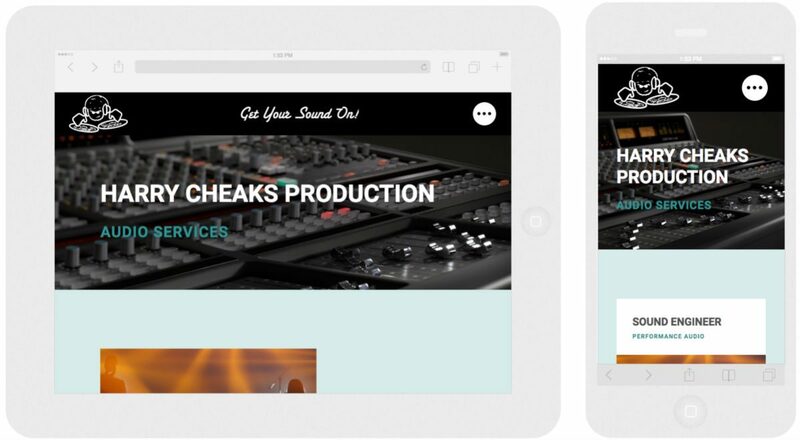 WordPress initially installed and designed in 2015, harrycheaks.com has undergone two redesigns and one hosting change.